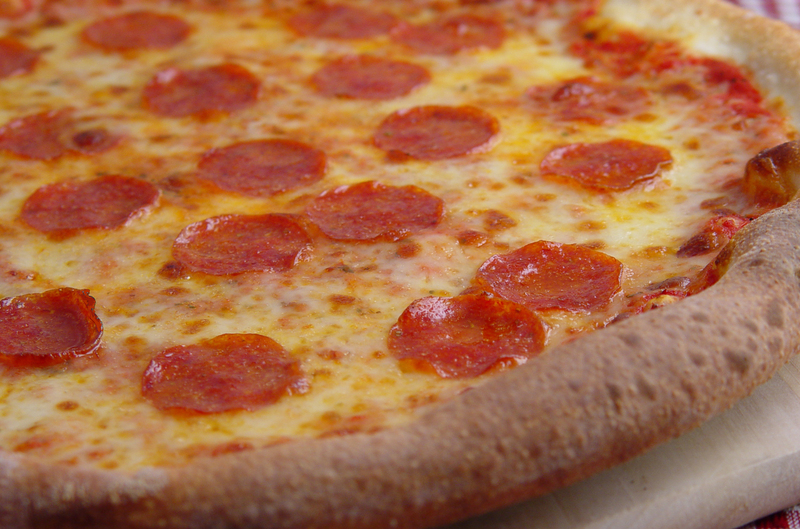 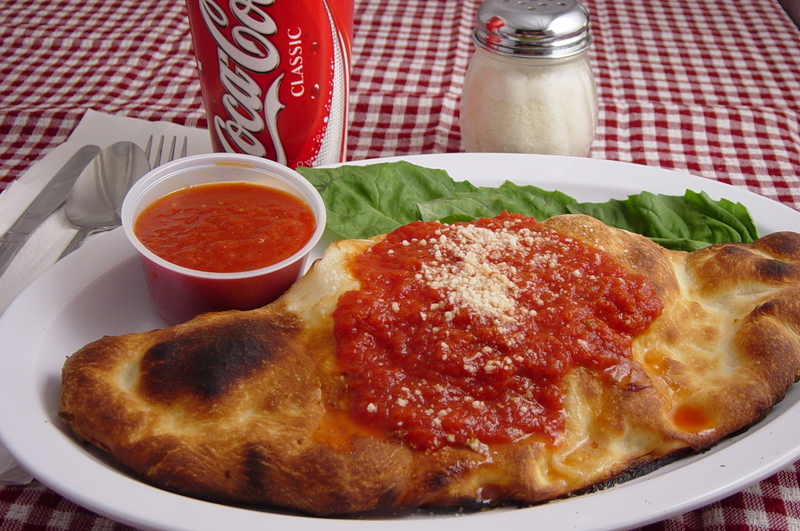 Valentino's Pizza is a family owned and operated Italian restaurant, serving the Southern California (South Bay) area since 1990. 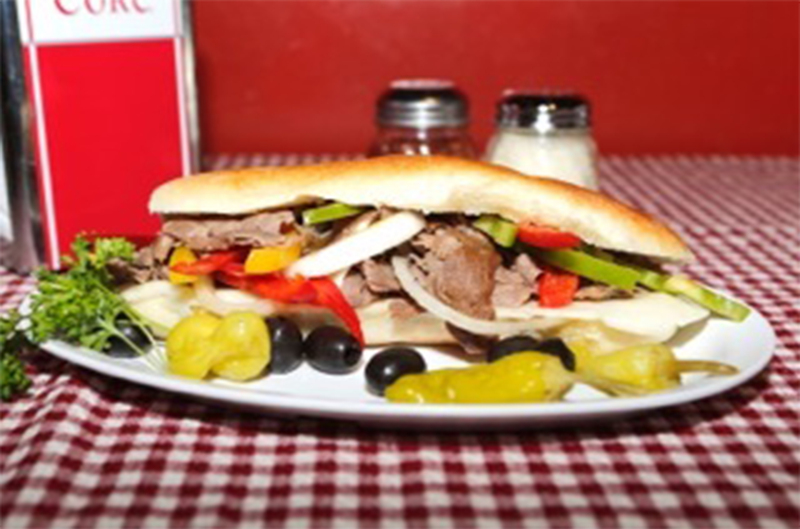 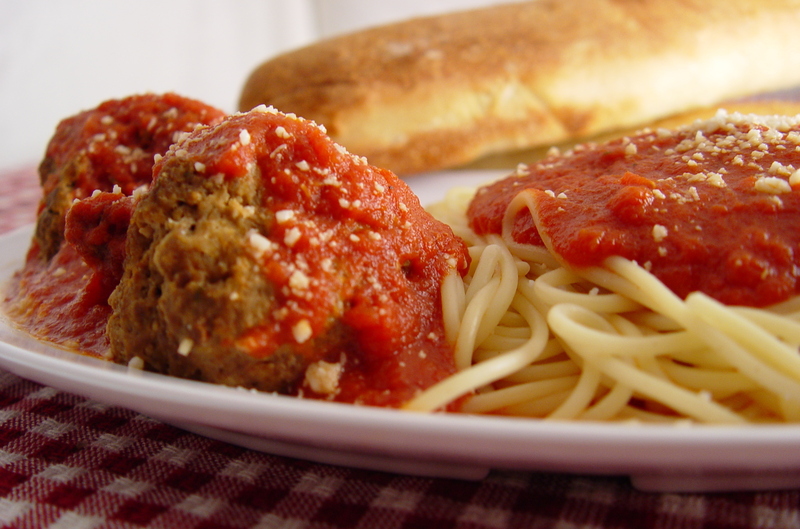 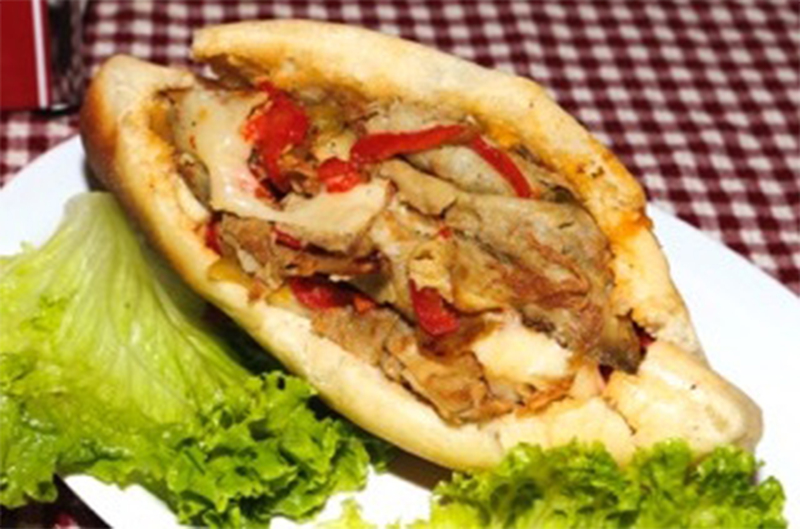 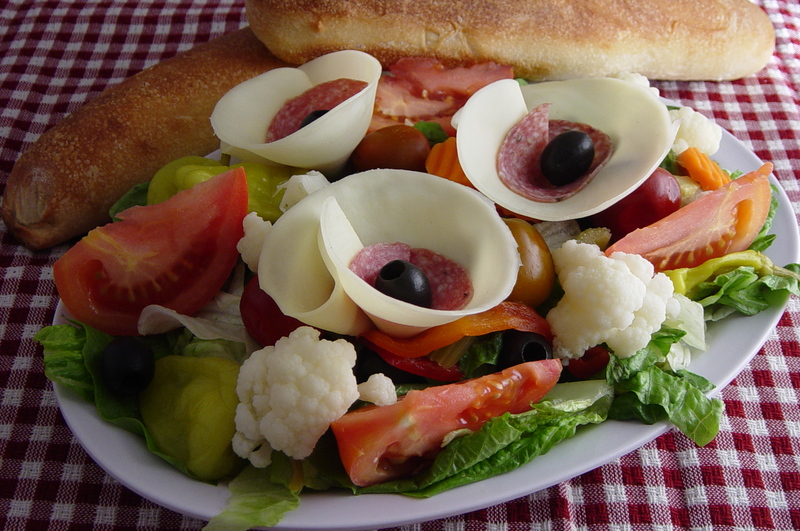 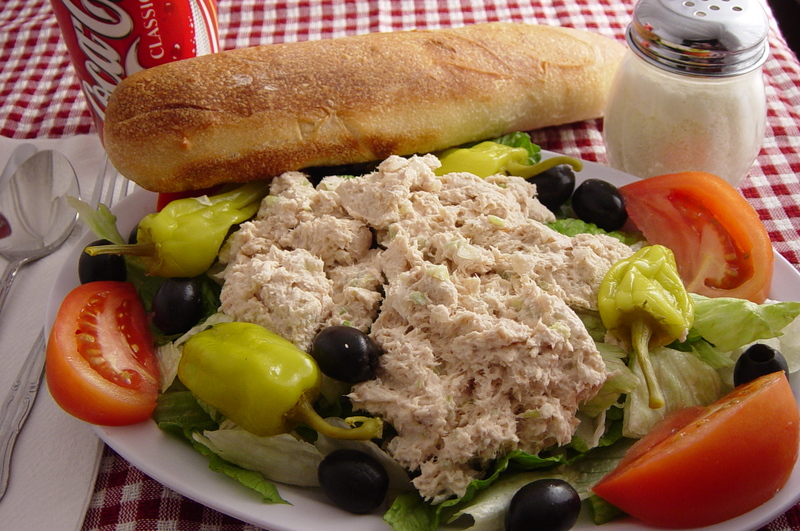 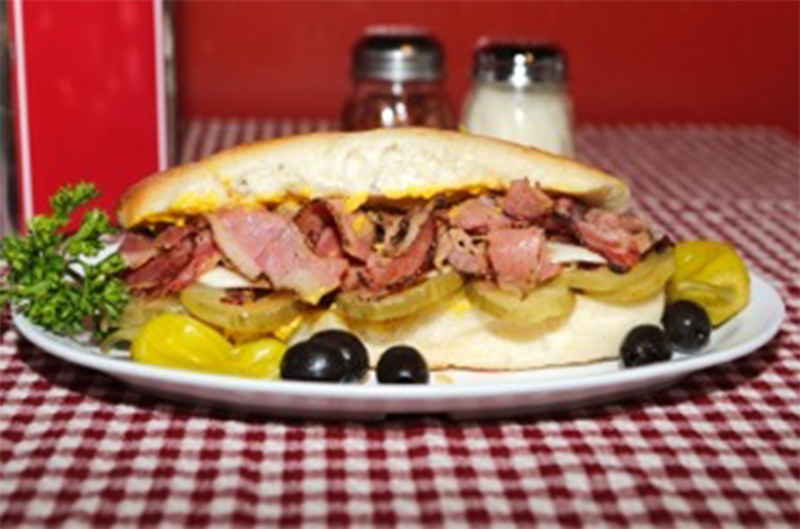 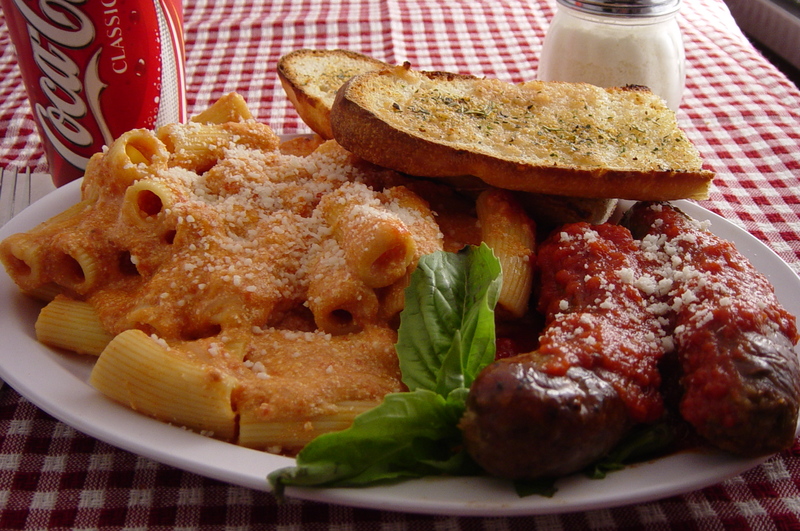 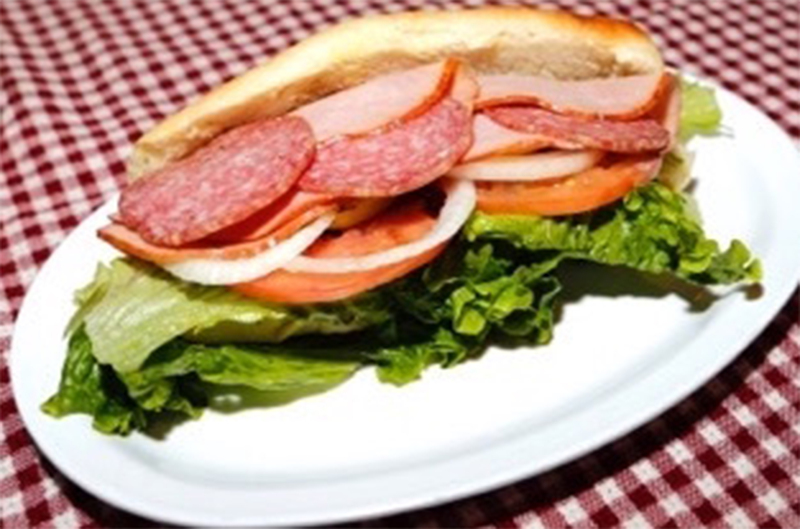 Besides the famous selection of Brooklyn Style Pizza, Calzones and Sausage Rolls, the family also serves and delivers a variety of dinners, sandwiches, salads and desserts. 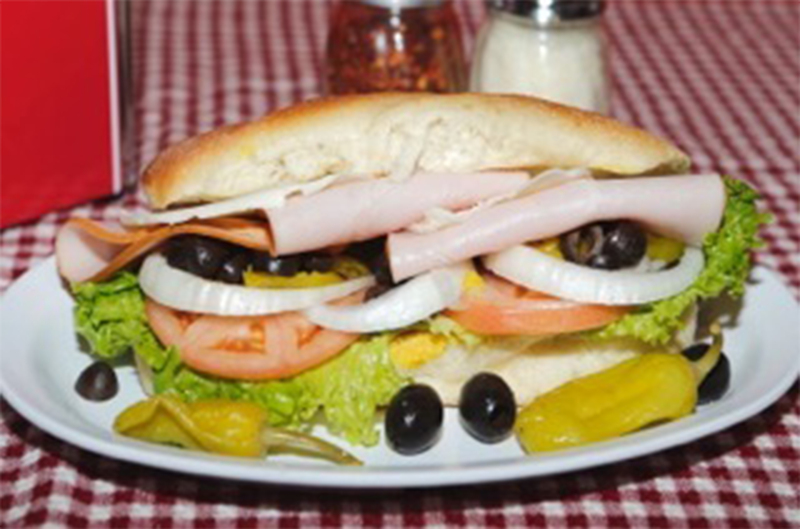 Catering is available for large parties, meetings and public events.